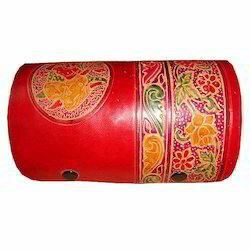 Pioneers in the industry, we offer shanti niketan leather coin purse, shanti niketan medium stichet coin purse, shanti niketan double lipstick case, shanti niketan bangle case, shanti niketan ladies purse and shanti niketan pen case from India. 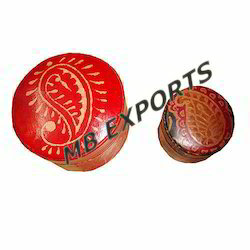 With sincerity and hard work of our professionals, we have carved a niche for we in this domain by offering a quality tested Shanti Niketan Leather Coin Purse. This beautiful coin purse is designed by utilizing top grade leather and modern technology by vendor’s talented & creative professionals. This coin purse is broadly demanded in market. 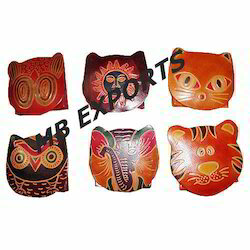 Our quality specialist examined the offered coin purse on numerous parameters to make certain its quality. *It is a leather item which is use to keep your coin. *This stichet coin purses is available in many sizes. 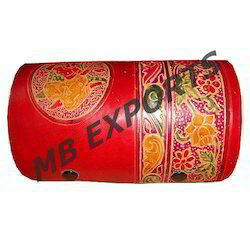 *It is a leather item which is use to keep lipsticks. 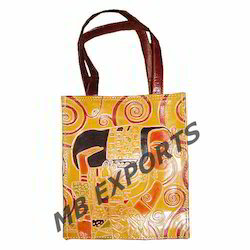 *It is a leather item which is use to keep your precious things. 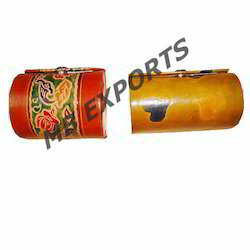 *This bangle case available in many sizes. 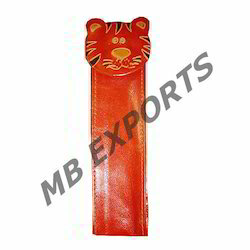 *It is a leather item which is use to keep your money. 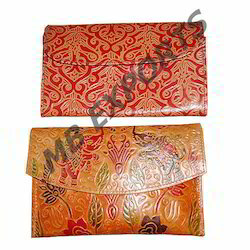 *These small ladies purse are available in many size. 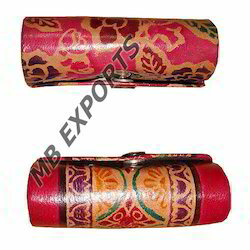 *It is a leather case which is use to keep your pens. *This pen case available in many size. 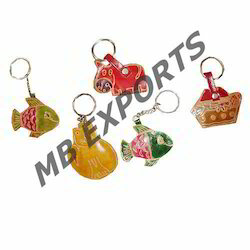 *These Shanti Niketan Small Key Chain are available in many size. *This available in many size. 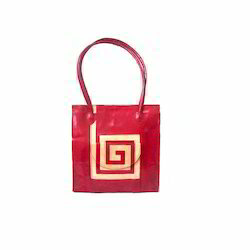 *It is a leather item which is use to Shopping. 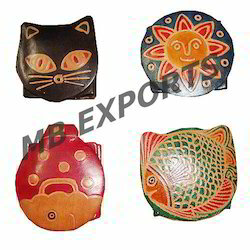 Our company had already work in abroad like(EUROPE,USA,AUSTRALIA,CANADA,SOUTH AMERICA,etc and they are satisfy by our products too..
*It is a leather item which is use to keep your coin and the other small precious things. *This big and small box available in many sizes. *It is a leather item which is use to keep precious thing. *This bangle case is available in many size. 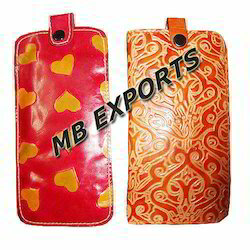 *Its a leather items which is use to keep your mobile. *It is in various colour and style. 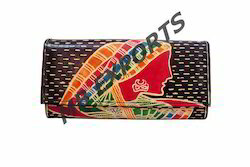 *Its a leather items which is use to keep your money and coin on it. *These are wallet and small coin purse available in many size. 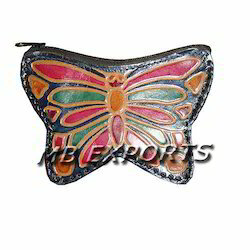 This handmade leather purse is made by the genuine leather by the skilled artisan. *Fully lined to help keep your belongings protected, 2 metal zipper inside with two separate compartment.